Plastic packaging has always played a unique role in waterproofing, oxygen isolation and pollution prevention. 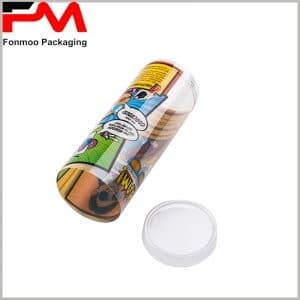 Therefore, whether it is square plastic boxes or tube plastic packaging, it can be widely used in candy, biscuits, cosmetics and so on. Depending on your product, choosing the right diameter and height of the plastic tube packaging will be the first step towards successful packaging. 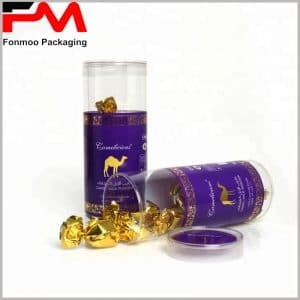 In the process of custom packaging, we will provide a variety of solutions according to your requirements, using high-quality plastic as raw materials, the thickness of the pipe wall to meet your requirements, in order to withstand any product. 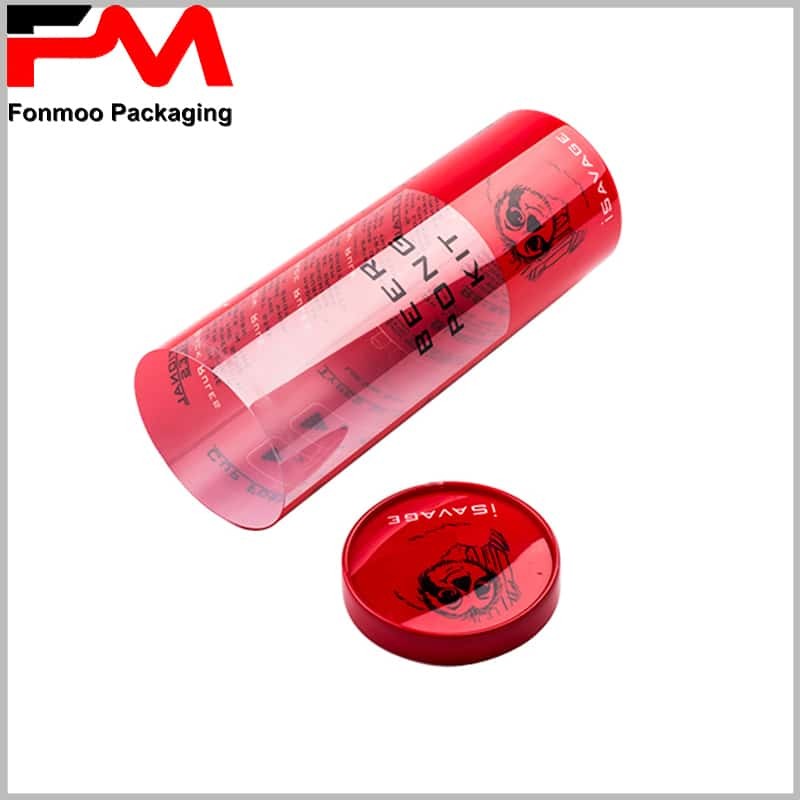 The bottom of the plastic tubes packaging is sealed and sturdy enough to withstand all the weight of the product. 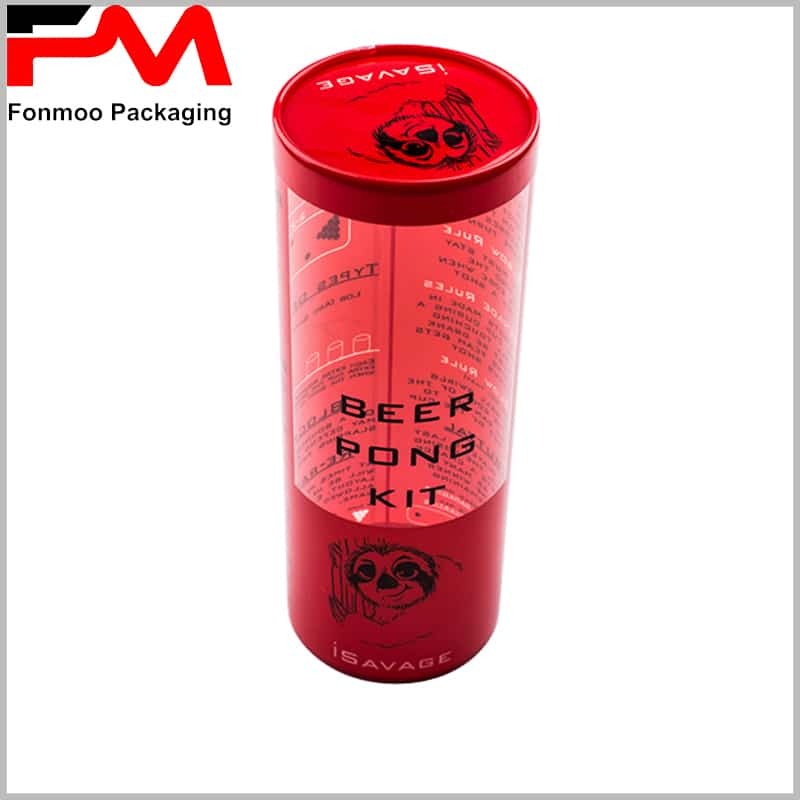 The clear tube packaging can fully present the product to the consumer, allowing the consumer to intuitively feel the characteristics and charm of the product. 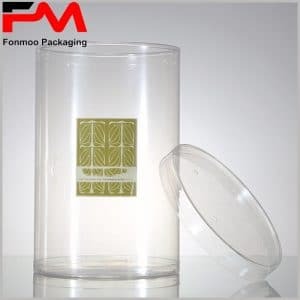 However, transparent boxes can be applied to any product, without unique packaging logos and brand logos, it is difficult to make the brand value of the product. The products inside the package are highly replaceable and low in cost, which makes it easy for counterfeit products to flood the market and affect the value of the brand. Why not consider using printed plastic tube packaging? 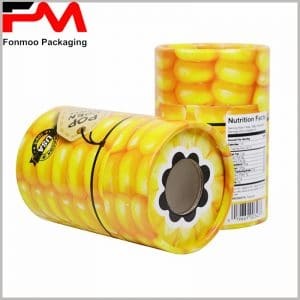 The printed cylinder package clearly indicates the identity of the product inside the package – what brand it belongs to. The company’s specific LOGO or specific objects are now Printed, and customers immediately think of the brand after saw packaging, which is helpful for product sales and corporate value. Or print the product’s characteristics, use methods, etc. in the packaging, consumers can have a more complete understanding of the product in a very short time. 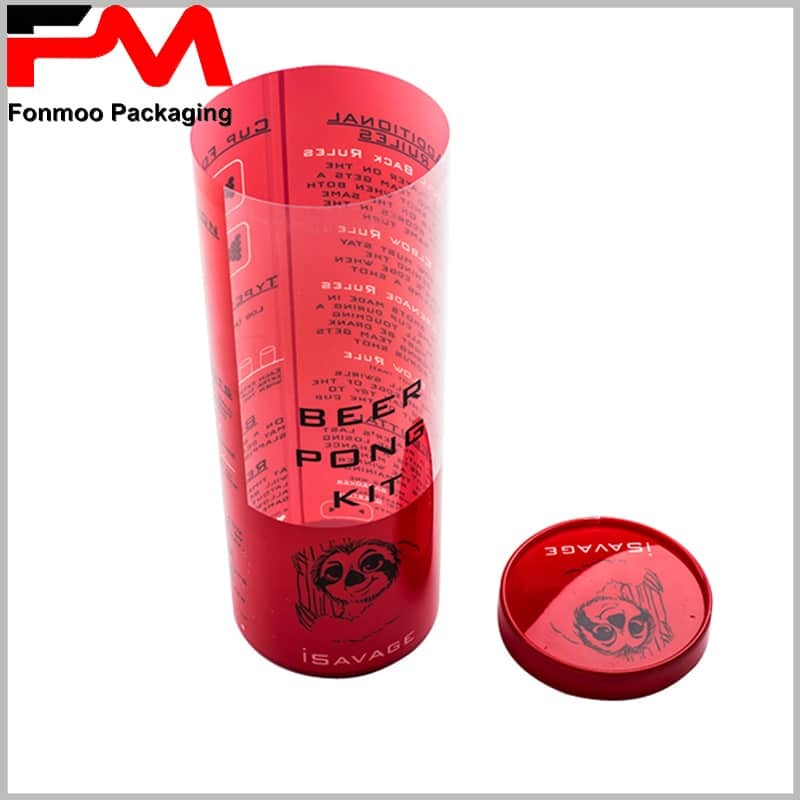 It is worth noting that the transparent part of the printed tube packaging is used as a window to combine product display, brand promotion and product text description to achieve the most perfect effect. For more types of custom packaging solutions, please feel free to contact us.